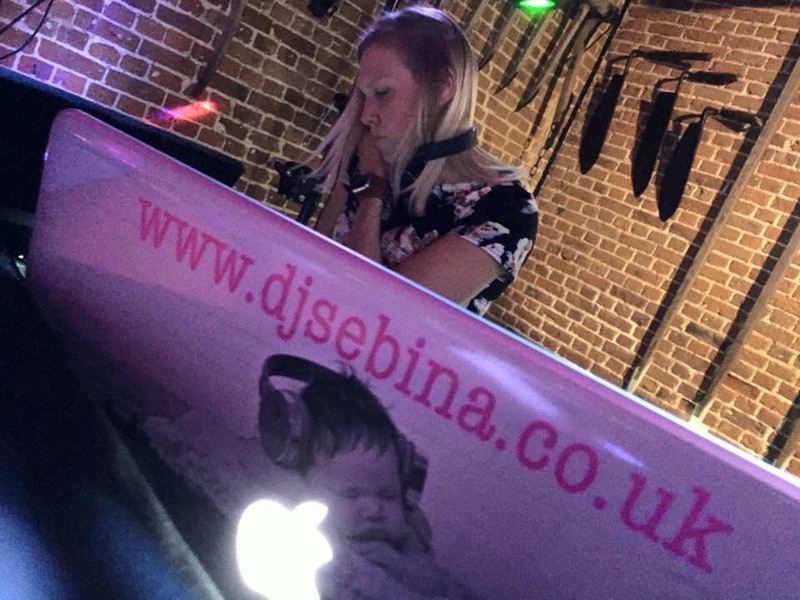 Welcome to DJ Sebina! Here you will find more about my mobile disco hire in and around Norwich, as well as more information about my wedding DJ hire, nightclub DJ hire and corporate event DJ hire. Not only do I provide the tunes you want to hear, I can be your wedding, party and event host. I have over 10 years experience providing my professional DJ service throughout East Anglia and I absolutely love what I do! For me, DJing isn’t a job, it’s the complete opposite – my passion! 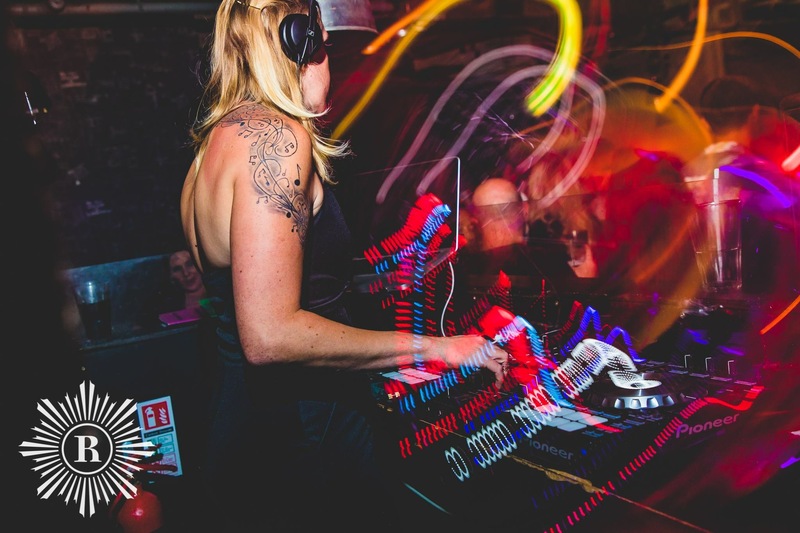 My extensive knowledge of music and passion for creating fun, busy dance floors shines through in all my DJ events, and I’m sure this is the reason I’m recommended time and time again for premier Norwich disco hire. Whether you are looking to book a wedding reception disco or party DJ you can be sure of songs being mixed together professionally, live at your event. Whether you have chosen some of the songs yourself or you want me, as your professional DJ, to select the best songs on the night – I will use my extensive knowledge to provide the best dance floor I possibly can, by dropping your choices at the optimum moment. If you’re looking for a corporate DJ, you have come to the right place! I have provided many corporate discos, including product launches, student events and shop openings. I know a disco at a corporate event isn’t always the main source of entertainment and I will work with you to ensure the volume, music and equipment is what you and your guests will be expecting. For example, a recent product launch party had a large venue but a small number of guests. On further discussions it turned out that the mobile disco would be in a small room of the event and so a big disco with large sound would have been massively inappropriate. My approach to DJing is to be fully flexible in all instances. Firstly, what wedding ever runs to plan, on time?! That said, I don’t think there are many events which run ‘on point’ time wise or plan wise! Being fully flexible means I’ll be ready for when you and your guests want and need me. I never prepare a playlist in advance. This means your event is given the best chance of being the best, most amazing party. That said, I will have a rough idea of what I’ll be playing but I’ll also be prepared for any eventuality. Whether you require me to work on my own as a full mobile disco and DJ or alongside a band I can work with your vision on the night as well as helping arrange a plan in advance. After all, this is your event and so you can make as many decisions as you wish! I can offer my expertise as and when required, if required! You will see there are guide prices for my DJ hire services on my website. And that isn’t because I’m trying to hide them, or because I will give a hard sale to you because you’ll have to speak to me. It’s very simply because there are a number of variables to my pricing. For example, the cost of a wedding on a Saturday in August will be dramatically different to a wedding on a Wednesday evening in February. If you check out my Why Book Me page you’ll see a guide to my pricing. As I say, please take a look at the guide to my pricing and get in touch for a tailored quote if you like what you see! All mobile disco bookings are covered with my Public Liability Cover (PLI) and Portable Appliance Certificate (PAT) which are both available to be sent direct to your venue upon request.